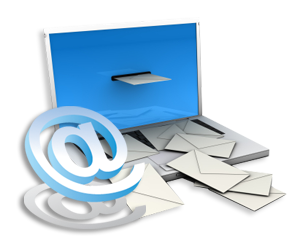 Blue Eagle Infotech provides an easy to use email marketing platform to stay with your user through regular emails. Using Bulk Email services any organization can easily greet their customers sending them regular newsletters, Service updates and Discount coupons. In Era of Ecommerce email marketing plays major part of marketing to retain customers. Every Ecommerce company sends email on daily basis to each customer giving them different discounts and different offers to get them back on shopping. As per the market study every Ecommerce portal has more than 10% of its sale through emails. 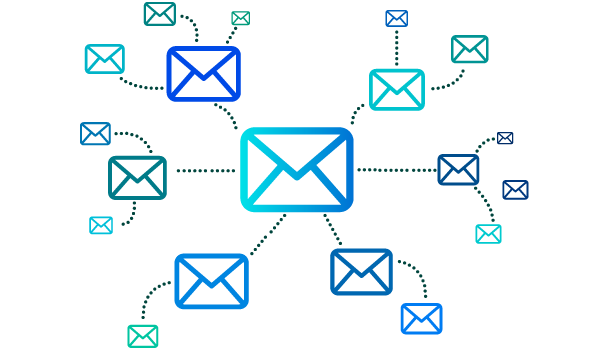 Blue Eagle Infotech provides such a simple platform for email marketing, that even a person without any technical knowledge can use it. With Blue Eagle Infotech's platform you can easily create your email template using our powerful editor. Our specialists will help you make your email template to avoid any spam keywords in your campaign. 1. Use Blue Eagle's SMTP:Client will be given a user's account on our web application, through which client can create template, upload their list and send it within few minutes. In this client is using our dedicated IP's for email delivery. 2. Be your own boss: In this we will install a copy of our application to client's server and emails will be delivered using client's own SMTP. Send Email to Individuals or any group with just one click. Automatic Unsubscribe link with every email. IP switching for better delivery. Get Delivery Report of the email sent. Regular checks on email marketing campaigns to maintain the standards.